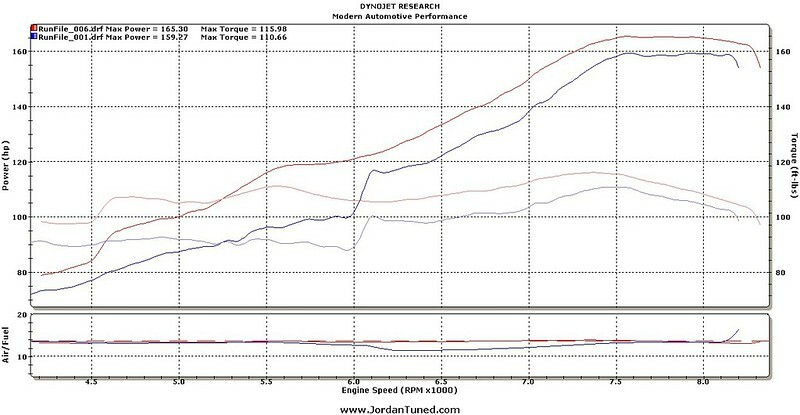 Jordan tuned my buddies Mong's EM1. Last edited by Charlie Moua; 04/22/2012 at 03:33 PM. If this is mong blacks car, it has only like 60k on it. Mong = "hey jordan, do you think my car can beat alex's"
Alex = ".... told you ! " I don't know bout that bc I bought the car with 35xxx miles on it and sold it to mong with 56xxx. I bought it from a dealership and at the time mileage was verified via carfax. Owner before me never drove it in the snow and I never did also. Don't know if mong drove the car 100k since I sold him the car, but when I sold mong the car the under carriage of the car was rust free and almost as new. Only body parts resprayed was both bumpers, driver door and passenger fender, this was due to minor dents and scratches. Motor as far as I know is original with chasis. The trans vin and chasis vin same, I never replaced the motor, and when I asked the owner before me he didn't also, I believe he was the original owner who bought it brand new in 2000, I bought it in 2004. But in all, good numbers for mong. I was thinking only 150-155 who. It did run super strong when I had it tho. I would like to see mong and Alex run tho. Never had problems beating ls, b20 or b16 hatches when I had it. If Alex car is running maybe we can get some runs in when I come up this weekend. Maybe we can meet up also and bs bout cars. Last edited by Slow_Import; 04/19/2012 at 02:08 PM. Yup Yup. I will be in the twin cities this weekend maybe we can meet up, I will hit up Alex when I get there.